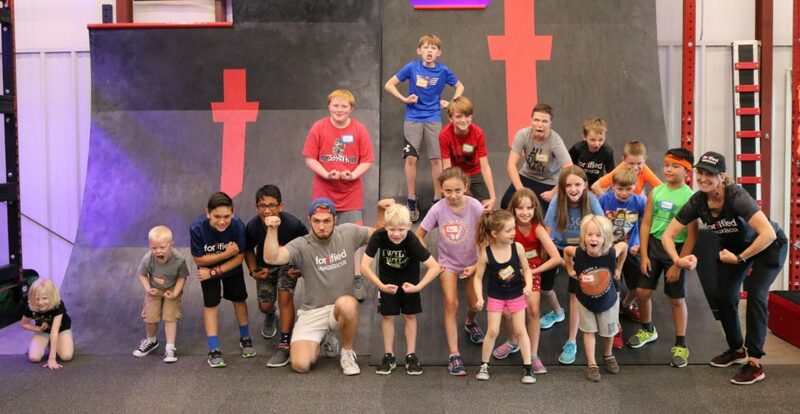 Come to Ninja Warrior Camp! 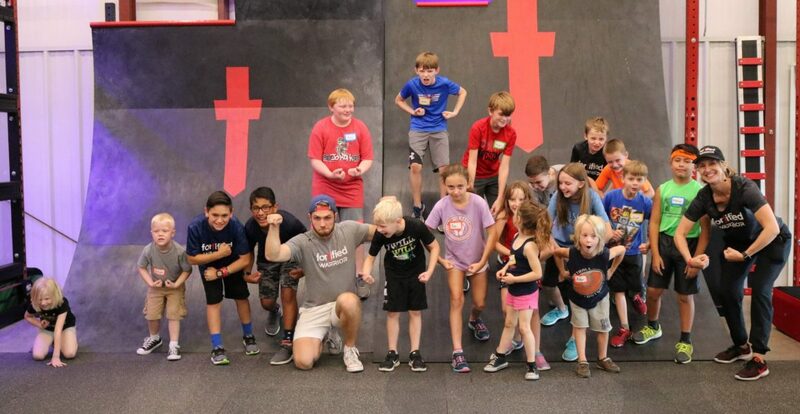 Join us for our ninja obstacle camps, learn to be a warrior in training & burn off some energy! 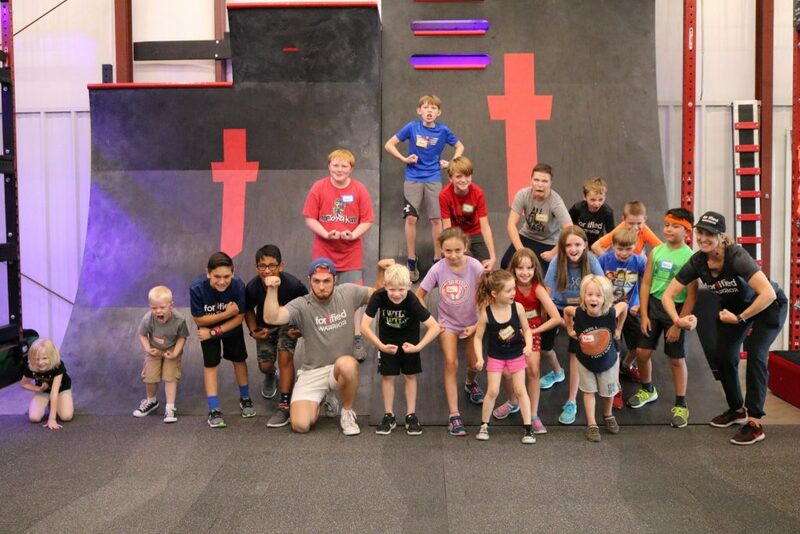 FORTIFIED WARRIOR NINJA Camps (for ages 5-8 and 9-17) are Modeled after the obstacles and skills shown in the popular show American Ninja Warrior and American Ninja Warrior JR. We will teach patience, self-discipline, body awareness and functional fitness at an age appropriate level. We will incorporate fun and challenges and activities to develop strength, agility, endurance, stability and balance. We will also talk about how important strategy and teamwork is when overcoming obstacles in the gym and in life! We encourage kids to try, try and try again and learn to explore their potential and progress at their personal level and encourage others in the same way! 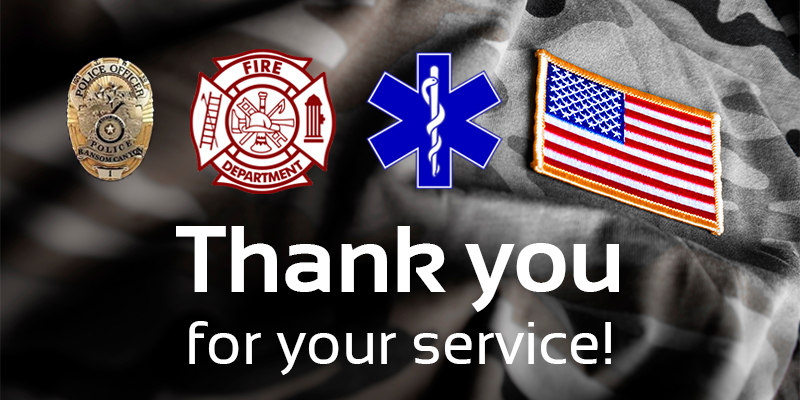 Each person must complete a liability form to participate.